Destination marketing is a type of marketing that promotes a destination (town, city, region, country) with a purpose to increase the number of visitors. In other words, destination marketing is tourism advertising for a specific location. 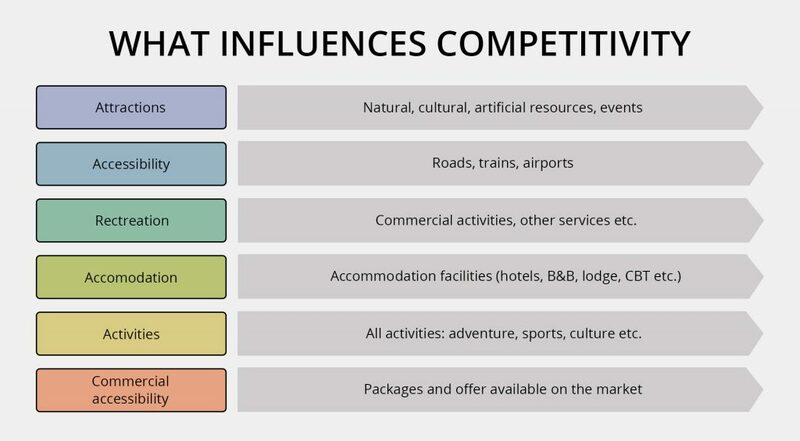 Unlike product marketing, where the products are delivered to customers through distribution channels, in destination marketing consumers travel to the destinations. Which bring some peculiarities to the ways of promotion. Over the last few years, travellers have discovered the places they were going to visit, book hotels and transportation, plan trips and share their emotions and memories with friends online. 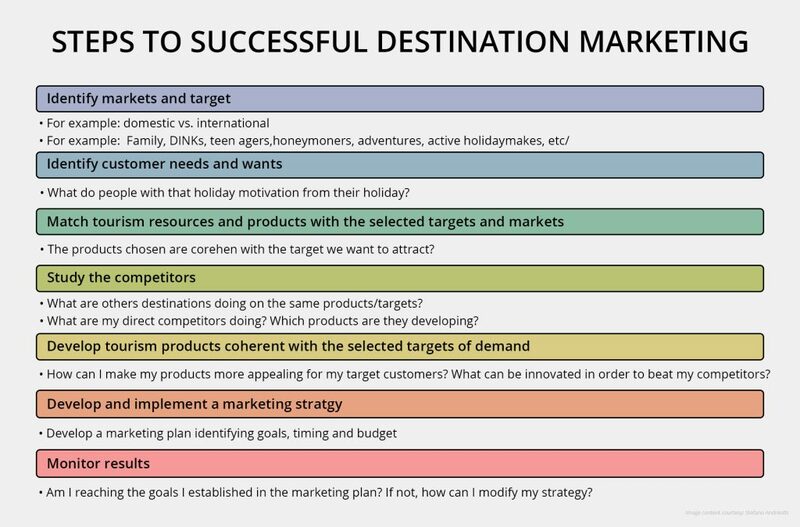 The main answer to the question ‘what destination marketing is for?’ – is to stay competitive. Care about customer experience (CX) – be sure your website is attractive, convenient, and fast-loading. Create Google Posts via Google My Business profile about the best sightseeing, magnificent places, or traditional holidays. These will appear in the top search results with images enhancing your overall SEO for free. However, depending on the purpose and destination, you should use different online tools. For instance, to promote a country it is better to concentrate on contextual ads, search engine ads and social media (within your targeted region, i.e. the region you would like to target). To promote a town or a city, pay attention to testimonials services (as most likely, your potential customers would like to check references concerning accommodation facilities, activities, and your location accessibility). And the most useful tool to promote a region will be search engine ads and social media (pay attention to cultural and natural attractions, region peculiarities and features). Find out more about the aforementioned tools here or contact our representative. According to the Travel trends Report 2018, 9 of 10 travellers consider it essential to read online reviews. Moreover, 95% of travellers always trust tour & activity reviews on third-party sites such as TripAdvisor. However, if the destination is not that popular yet – travel consumers are looking for video and photo material to find out what to expect from the location they would like to visit. However, the first step in country promotion is to highlight a particular destination or to draw attention to it. 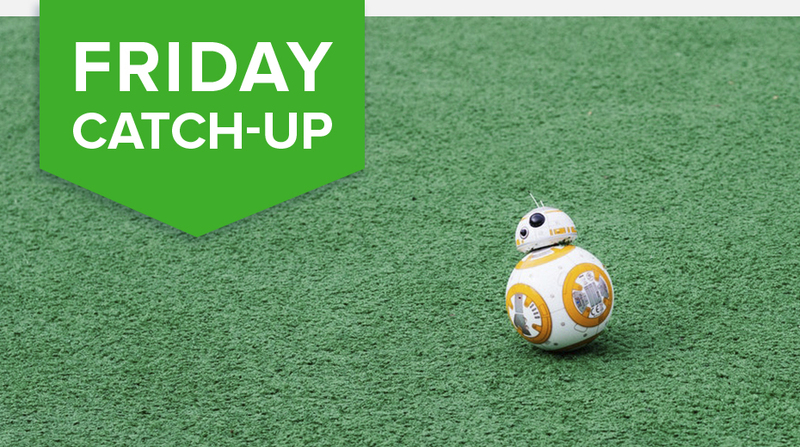 Matching your audience ‘needs’ with ‘wants’. A piece of advice here would be to cooperate with government officials of the country you are going to promote to get the most objective data for your research and to get a better understanding of the specificity of the promoted region. Promodo completed a project for the Georgian National Tourism Administration to promote tourism in Georgia. Our aim was marketing the country and increase the number of tourists choosing this destination. 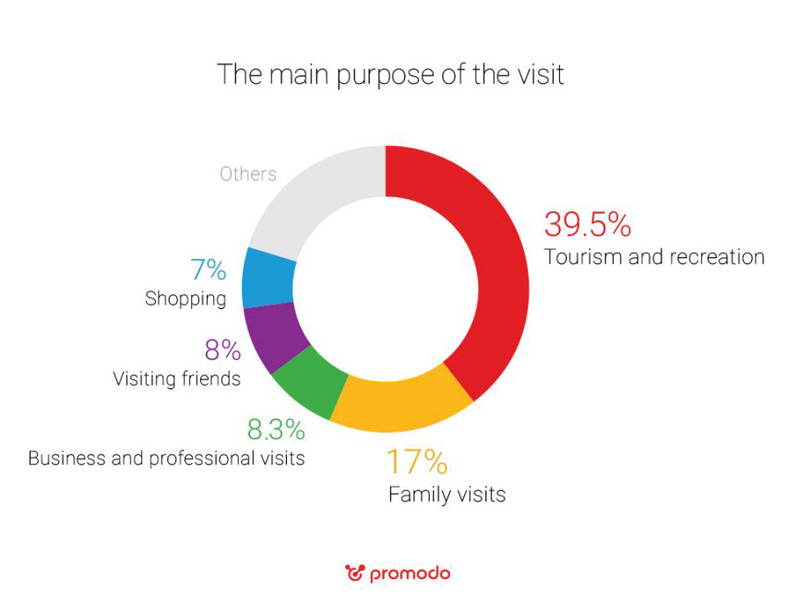 We took the data provided by the Georgian National Tourism Administration and made a deep analysis of the target audience and their needs. NEED A DIGITAL MARKETING PLAN? We answered the question “Who is our target audience?” – and found out that tourists aged 25-54 make 75.4% of all the tourists (which meant our target audience most likely use the Internet and social networks). With whom do they travel? According to our research, 49.1% are independent travellers and 70% of travellers organised their trips by themselves (which meant they used testimonials services and Google or Yandex search). What are they going to do? 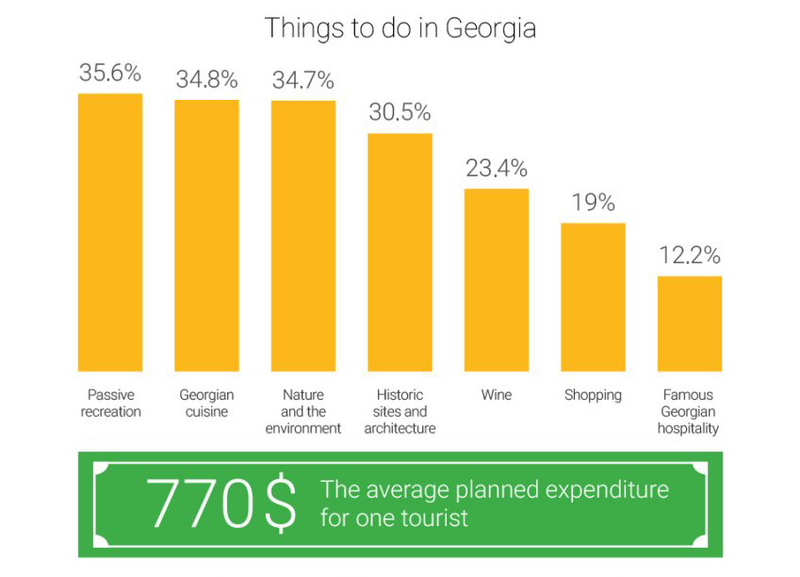 39.5% were supposed to come to Georgia for tourism and recreation (which meant they are either for the first time in Georgia or would like to discover more attractions, i.e. they would like to see the video or pictures of those attractions). What do they want to receive? How much are they going to spend? (this information was helpful in order to use proper keywords for the ads). 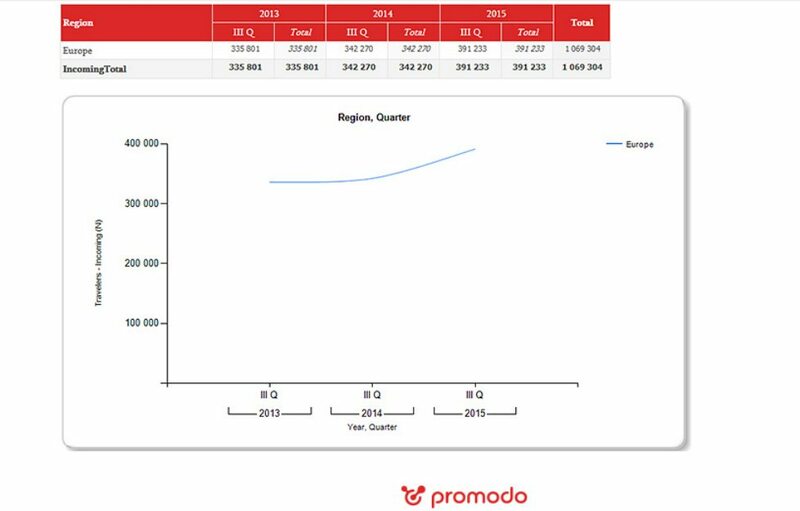 Based on the analysis we created the online marketing strategy to promote Georgia. To obtain the best results and meet the needs of our target audience, we used the Vkontakte social network, YouTube channel, and two of the most popular search engines in the targeted region(Google and Yandex). We also posted a promo video “Summer in Georgia” on YouTube. As for the Vkontakte social network, we targeted our ads to travellers, interested in leisure, health and culture, and those, who were the members of specific thematic communities (travels, air tickets, travel deals etc.). 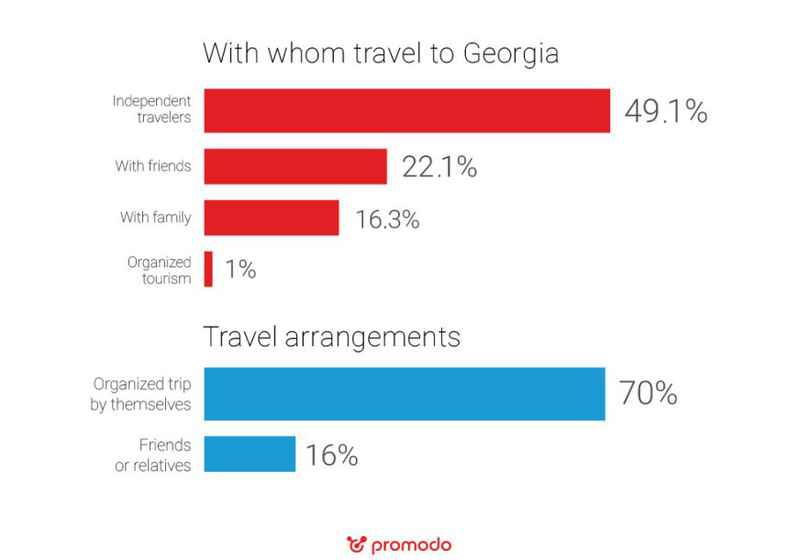 As a result, the campaign has shown a growth of interest in Georgia as a travel destination (see the Google Trends results). We were also increased in the number of tourists by 14% during the campaign period (summer 2015) and received high involvement of users through the tools used. 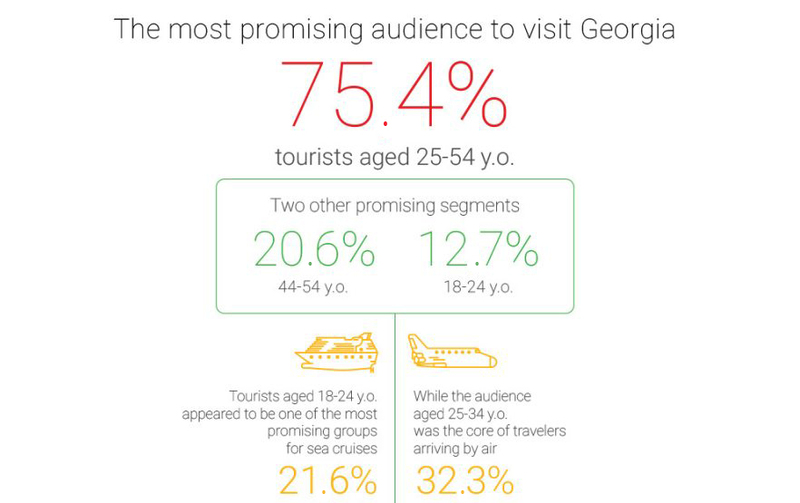 Read the detailed case study on How we Promoted Georgia as a Tourist Country – here. 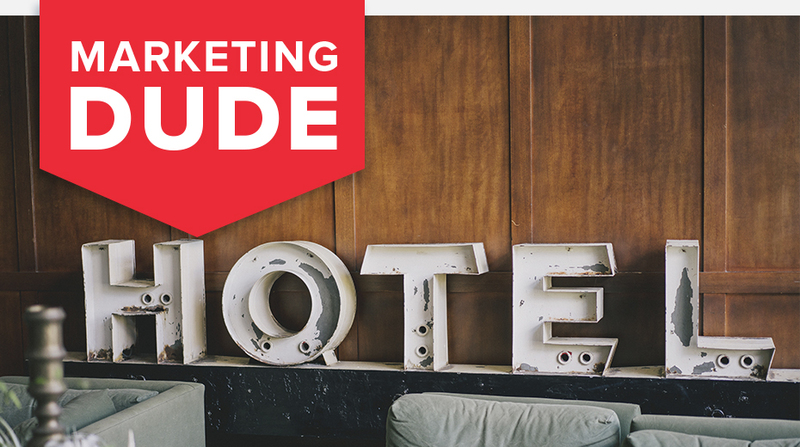 Want to know more about marketing in tourism or destination marketing? You can always contact Promodo to get helpful recommendations!